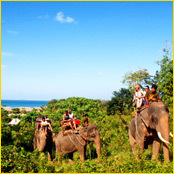 It is the most convenience and exciting way to explore the tropical rainforest of Koh Lanta by sitting on the powerful elephant. 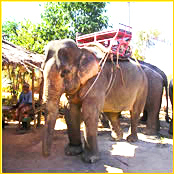 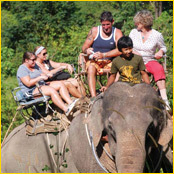 Understanding and get experience how mahout can command the huge animal in order. 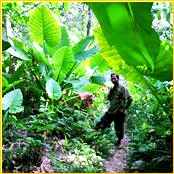 Let the big friend take you across the perfect jungle to the waterfall. 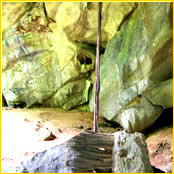 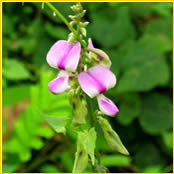 Do a bit exercise by trekking and climbing to the Mai Kaew Cave or Bat Cave.